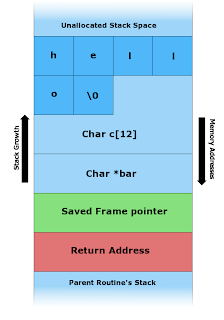 This is the first write-up of exploit-exercise's Protostar wagame which introduces to the concept of memory corruption vulnerabilities. As you have guessed, the goal is to change the value of modified variable. But, how you may ask ? We are only able to write into buffer, through gets() function call. 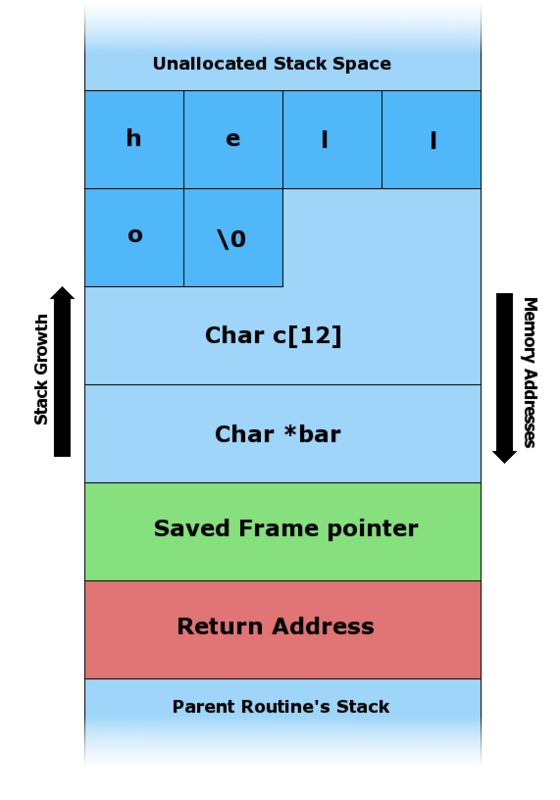 registers such as ESP, EIP, EBP as well as where local variables are stored in memory. A picture is worth a million of words. Breakpoint 1 at 0x80483fd: file stack0/stack0.c, line 10. To exploit it, nothing simpler. Given that we can write with no restrictions into buffer, that the declaration of modified variable comes before buffer declaration, we are able to overwrite it.